One factor that may be important in explaining rising childhood obesity is food prices. This report explores the effect of food prices on children’s Body Mass Index (BMI) using data from the Early Childhood Longitudinal Study, Kindergarten Class of 1998-99 (ECLS-K) and the Quarterly Food-at-Home Price Database. On average, higher prices for soda, 100 percent juices, starchy vegetables, and sweet snacks are associated with lower BMIs among children. In addition, lower prices for dark green vegetables and lowfat milk are associated with reduced BMI. The effect of subsidizing healthy food may be just as large as raising prices of less healthy foods. Charts and tables. This is a print on demand edition of an important, hard-to-find report. Although healthy foods can be affordable, if less healthy foods are cheaper, individuals may have an economic incentive to consume a less healthful diet. Using the Quarterly Food-at-Home Price Database, the authors explore whether a select set of healthy foods (whole grains, dark green vegetables, orange vegetables, whole fruit, skim and 1% milk, fruit juice, and bottled water) are more expensive than less healthy alternatives. They find that not all healthy foods are more expensive than less healthy alternatives. They also find considerable geographic variation in the relative price of healthy foods. This price variation may contribute to geographic variation in diet and health outcomes. Charts and tables. This is a print on demand report. Goat cheese is an amazingly versatile ingredient that enhances any course of a meal. Known to the French as “fromage de chevre,” goat cheese has slowly but surely made its way onto American menus and dinner tables. This is a charming introduction to using goat cheese in your everyday cooking. With a short history of this versatile ingredient and a description of how it’s made, this book features profiles of all the varieties and tips for storing, serving and cooking. From tempting appetizers such as Grilled Eggplant and Goat Cheese Rolls to satisfying entrees like Gnocchi with Spinach and Goat Cheese to luscious desserts, including Poached Winter Pears with Sweet Goat Cheese. 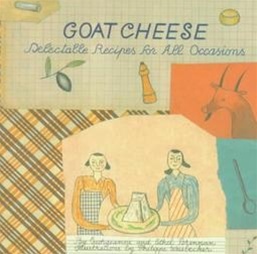 Charmingly illustrated and complete with a guide to the many varieties of goat cheese. Georgeanne Brennan is the author of numerous cooking and gardening books, and the recipient of the James Beard Foundation Award and the IACP/Julie Child Cookbook Award for her writing. She lives in northern California and Provence, where she has a seasonal cooking school. For The Mughals transformed India’s cooking by intermingling Middle Eastern cuisine with Indian spices and ingredients to produce some of the most exquisite Mughlai food. This book not only traces the history of the Mughal emperors through their fondness for food and contribution to the growth of recipes, but is an engaging read on the role of each ruler’s personal likes and dislikes as well as how this has shaped the course of food habits in India. Offers a mouth-watering selection of dishes ranging from soups and breads to exotic meat dishes. Showcases the splendor of the Mughal table through full-color miniature paintings. 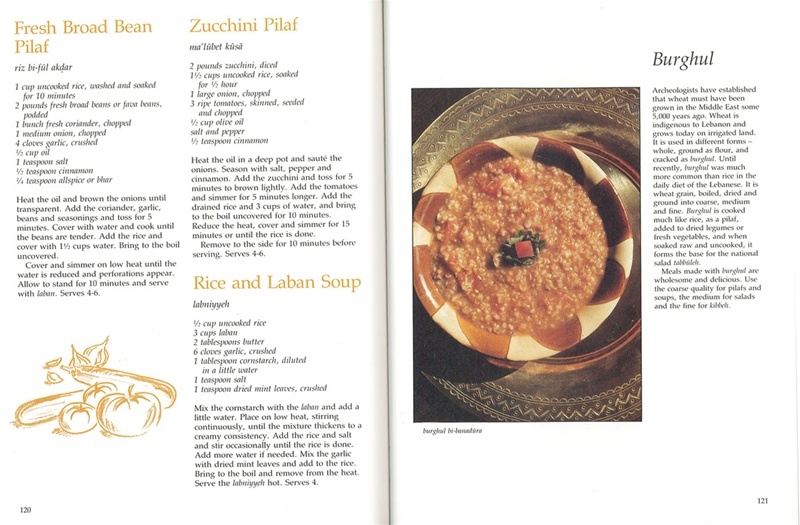 The recipes were selected from the original Persian manuscripts and books. They are easy to follow, but are modified for modern times. 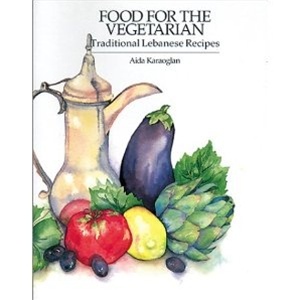 This book won Gourmand’s 2008 World Cookbook Award for "Best Culinary History." Blueberries have become a favorite ingredient not just for breakfast and dessert but for dishes at every meal. Blueberries are known to help fight cancer and diabetes, aid in lowering cholesterol, and combat aging. 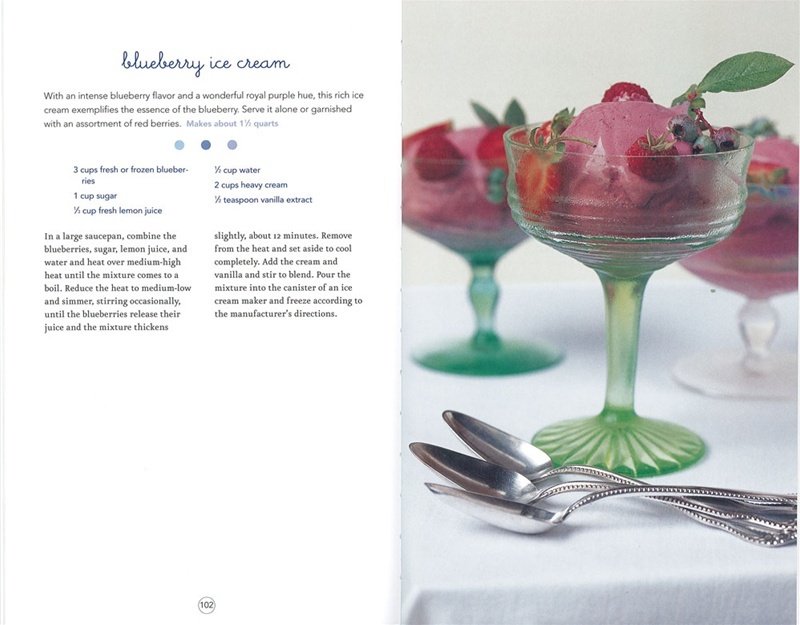 This book is a celebration of the fruit prized for its distinctive color and delicate, sweet flavor. 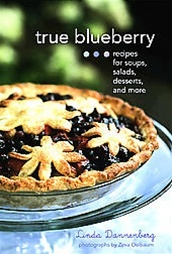 It highlights the health benefits of blueberries, and presents 80 fresh, innovative and appealing recipes, illustrated with more than a dozen beautiful full-color photographs. Featured are creations such as Lemon-Ricotta Pancakes with Blueberry-Peach Compote; Fennel, Arugula, Orange, and Blueberry Salad; and Blueberry Martinis. The recipes are gathered from home cooks and renowned chefs, including Debra Ponzek and Alain Ducasse, as well as restaurants such as Moody’s Diner in Maine.